Weight Loss Surgery in India, Is Weight Loss Surgery for You? The 75 year old patient weighing 164 Kgs had been fighting his weight since a decade, but to no avail. Due to his excess weight he was confined to the wheel chair and developed other problems like diabetes, high cholesterol levels, disturbed kidney function, swelling in the legs, breathing difficulties and joint pains. His family finally consulted a bariatric surgeon in a reputed hospital in India to see if surgery was the solution. A sleeve gastrectomy (removal of 75% of stomach. Remaining stomach attached to intestine) helped him to shed around 50 Kg of his weight and the patient felt significantly lighter. Since he was on the higher side of the age bracket, he was admitted a week earlier in the hospital and was thoroughly tested for any condition that might hamper the outcome of surgery. Bariatric surgery or weight loss surgery is performed on those who suffer from morbid obesity (Men weighing more than 100 pounds and women more than 80 pounds or with a Body Mass Index of 40 or more) that does not respond to rigorous physical exercise or diet restrictions. Excess weight causes other health problems like diabetes, increased risk of heart disease, arthritis, asthma, kidney failure, hypertension etc. 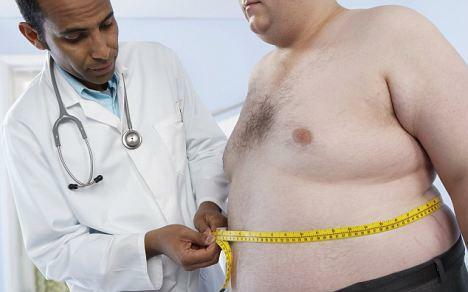 Bariatric surgery helps to overcome obesity and other associated complications. There are basically three types of surgeries – Restrictive surgery which limits the amount of food entering the stomach by reducing the size of the stomach; Malabsorptive Surgery which prevents the digestive system from absorbing all nutrients from the food that is eaten by bypassing major part of small intestine (where maximum nutrient absorption occurs); Combination surgery. 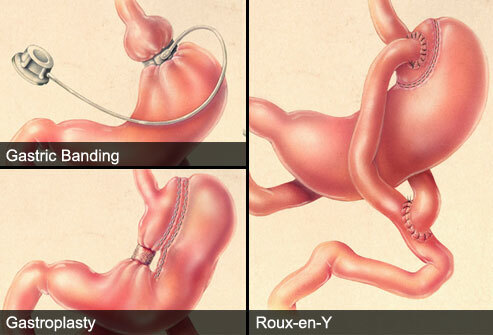 Roux-en-Y gastric bypass surgery (Malabsorptive type) and Adjustable gastric banding surgery (Restrictive) are the most commonly performed procedures. 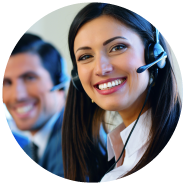 The surgeries are performed laparoscopically here at safemedtrip affiliate hospitals. The patient discharged within 2-3 days of the surgery and can resume normal activity within 2-3 weeks. Nutritional supplements need to be taken life-long to compensate for iron, calcium and other nutritional deficiencies. The surgery has few risks and complications that can be understood after complete check-up and consultation with the surgeon. The surgery needs to be followed up with diet restrictions and exercises to maintain the weight.